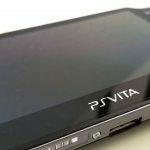 Media Create Co., Ltd. this week said the Nintendo 3DS sold 8,546 units between Apr. 9 and Apr. 15 to rank as the No. 3 game hardware for the week. 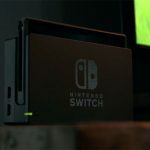 The hardware sold 9,422 units the week prior. Detective Pikachu sold 3,837 units to rank as the No. 14 software in the period. Nintendo recorded a $1.1 billion million operating profit in the third quarter. Between Oct. to Dec. 2017, the company recorded revenue of $4.44 billion. 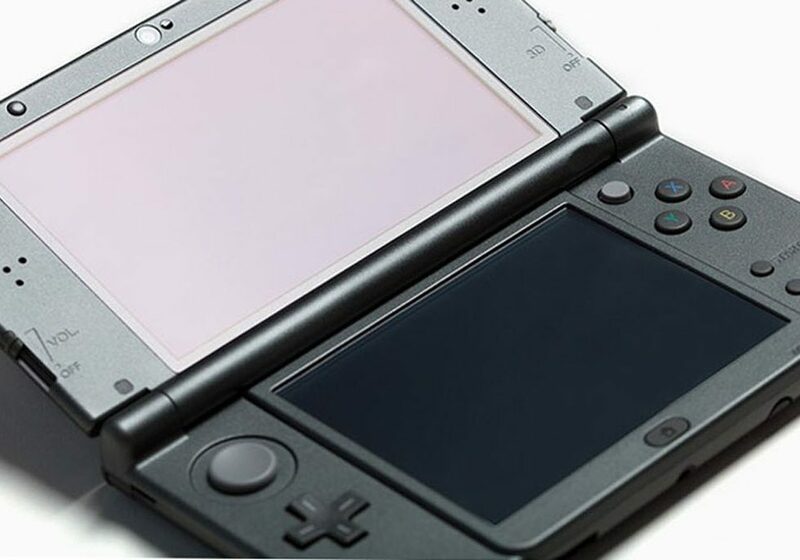 The Nintendo 3DS sold three million hardware units and 17.43 million software units in the quarter.